This summer, I wanted to treat my friends to something very special, that is why I decided to have a Marbella Summer 2016 Opening Party on May 23! In Estonia, parties starts early in the evenin, and we were all ready by 7.00pm. 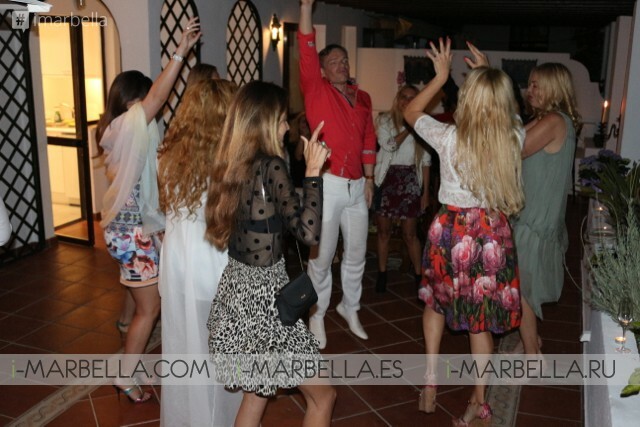 All the guests who were invited to Marbella Summer 2016 Opening Party shared the same positive vibes as I wanted friendly and happy people to add to the warm environment of the welcoming party. 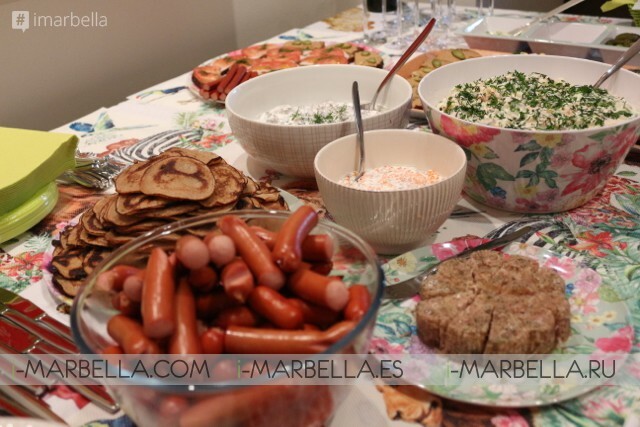 As I brought most food from Estonia over the weekend, the party actually took place on Monday. Estonian food is free from preservatives and chemicals and must be consumed within 3-5 days. Veiko offered Estonian vodka Viru Valge to the guests, straight from the fridge, with pickles and honey. Serving vodka this way, it is nearly impossible to recognise its taste. Everyone was surprised. Thank you all for coming! Pleasure was all ours! Also, thank you for your lovely words! Now, we need even more happy moments in our lives, which is why we should take matters in our own hands! This is just a beginning! The party was special thanks to our DJs! Thank you, Carlos Carretero and Alessio for the music that included combinations of afro and deep house. Also, thank you, Carlos, for the pictures! The party started well, and we were dancing till midnight. I will write about Estonian food in my next blog post. All the food was made with love. Special thanks to Veiko Huuse for his help with party arrangements! Below, you will also find the video from the event.